Admission process for the Practical Nursing program opens in April and runs through June of each year. The Practical Nursing program will provide a curriculum based on the holistic concept of patient care and will provide the students with the necessary knowledge to meet the requirements for licensing in the field of nursing. It will prepare the students to function as members of the health care team to recognize and meet the needs of people in their care. This course is accredited by the New Jersey Board of Nursing and the New Jersey Department of Education, and consists of both classroom and clinical experiences. 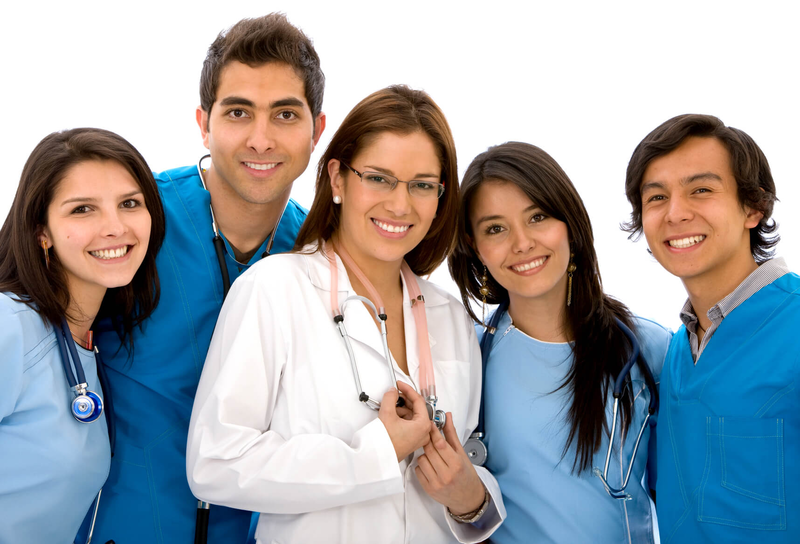 The Practical Nursing Program is a full time, 44 week, daytime program reserved for post secondary students. The program hours are Monday through Friday, 8:00 am to 2:30 pm. The 2019/2020 Practical Nursing program is scheduled to begin in September, 2019 and conclude in August, 2020. Uniforms, textbooks and testing fees are included in the tuition. Field trips are not covered in the tuition.